NOW APPROACHING ITS 33rd YEAR, the print version of The Wales Antiques Guide was first published in 1987. 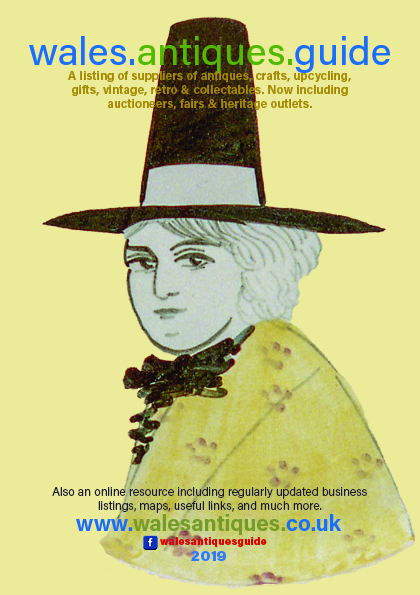 Published each year since it has been supported by over one hundred antique dealers across the whole of Wales. Distributed free by traders, tourist information centres, antique fairs and other outlets, it is a unique resource for visitors and enthusiasts alike to hunt for and find that special item. In 2018 we distributed 25,000 copies across Mid, South, West and North Wales. Pricing info for the 2020 TBA. 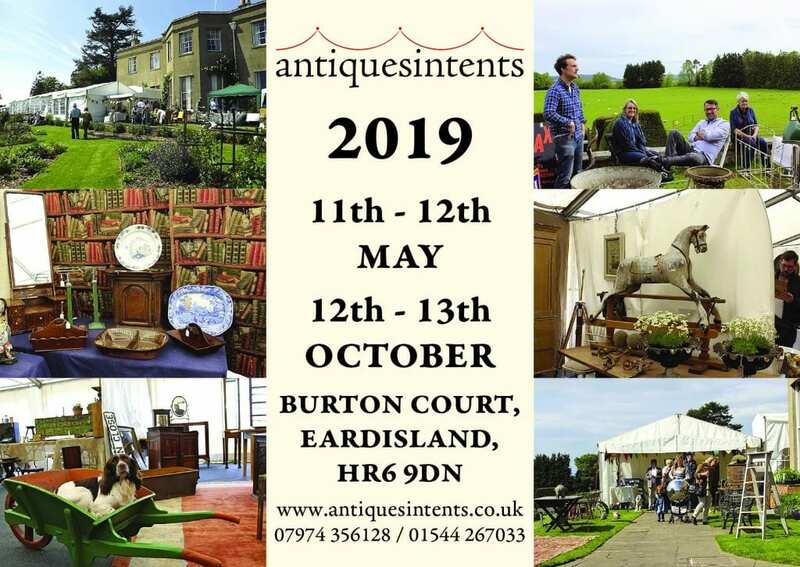 For more information about how you can be part of the Wales Antiques Guide contact Paul on 07790438157 or by email at wales.antiques@gmail.com. Designed, owned and managed by Paul Williams. If you find any – let the Webmaster know!